New York is one of the few states that require all employers to provide disability benefits to all employees for injuries or illnesses that occur off the job. 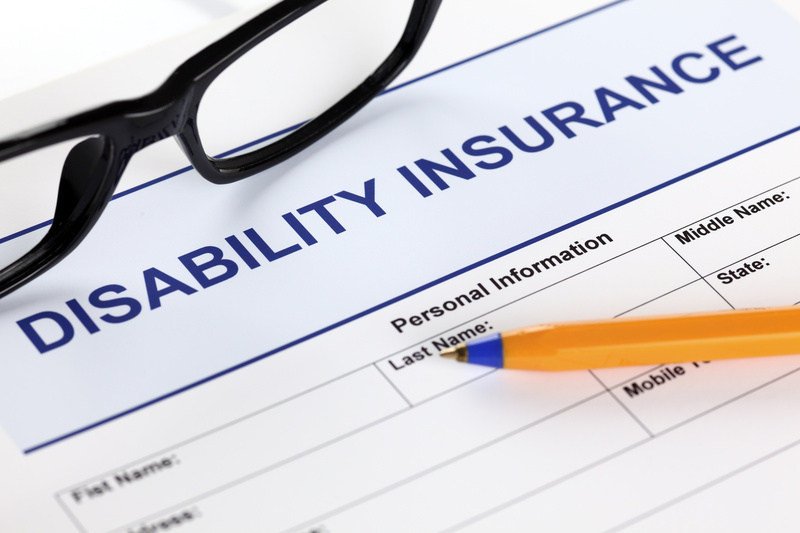 The coverage that is provided by disability insurance can be acquired through a disability benefits insurance carrier who is required to be certified by the New York State Workers’ Compensation Board. Large employers also have the option to become authorized to offer polices by the Board to self-insure. Disability insurance will pay temporary cash benefits to any eligible employer when they are disabled due to an off duty illness or injury. The Disability Benefits Law will provide weekly cash benefits that will partially replace the wages that an employee loses while they are not able to return to work. Disability benefits can also be paid to unemployed workers in order to replace unemployment insurance benefits if they were lost due to injury or illness. Disability benefits are paid for a maximum of 26 weeks during a 52 consecutive week period. For workers who are employed, there is a seven day waiting period before they are able to start collecting disability benefits. The benefits will then begin on the eighth consecutive day of the employee’s disability. Within five days of learning that a worker is disabled, an employer is required to supply a worker who has been disabled for more than seven days with a Statement of Rights under the Disability Benefits Law. Employers are allowed to, but are not required to, collect contributions from employees to help offset the cost of providing the disability benefits. The contribution of employees is computed at the rate of ½ of one percent of their wages, but no more than 60 cents a week. Contact Robert J. Los Insurance Agency in Hamburg, New York for all of your questions or concerns about your disability benefits.